The combat aircraft suffered an accident during takeoff. 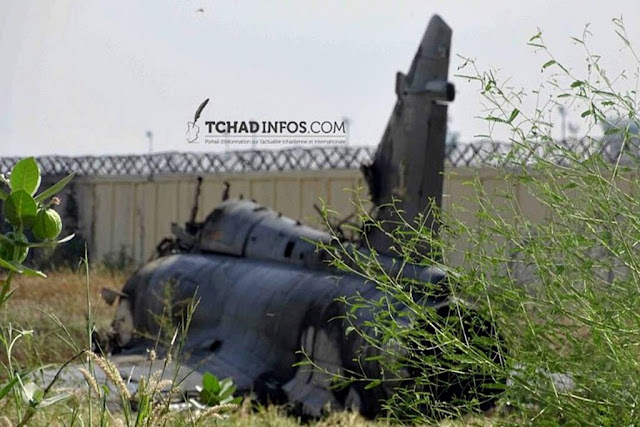 A French Air Force Mirage 2000N crashed during takeoff at Hassan Djamouss airport, N’Djamena, Sept. 28. The pilot and the navigator/WSO ejected safely and the aircraft collided with a wall at the end of the runway. The impact caused a fire extinguished by the Fire-Fighting Unit (ESIS) of Kosseï AFB. The cause of the crash is unknown and a board was convened to investigate the accident. The Mirage 2000N assigned to 2/4 La Fayette fighter squadron was returning to Istres after a two-month deployment in Chad as part of the Barkhane operation. The Barkhane operation began on August 1, 2014 and includes about 4,000 military personnel. It has the task of supporting the armed forces of the partner countries in the fight against armed terrorist groups in the Sahel-Saharan area (BSS - Mauritania, Mali, Niger, Chad and Burkina Faso). 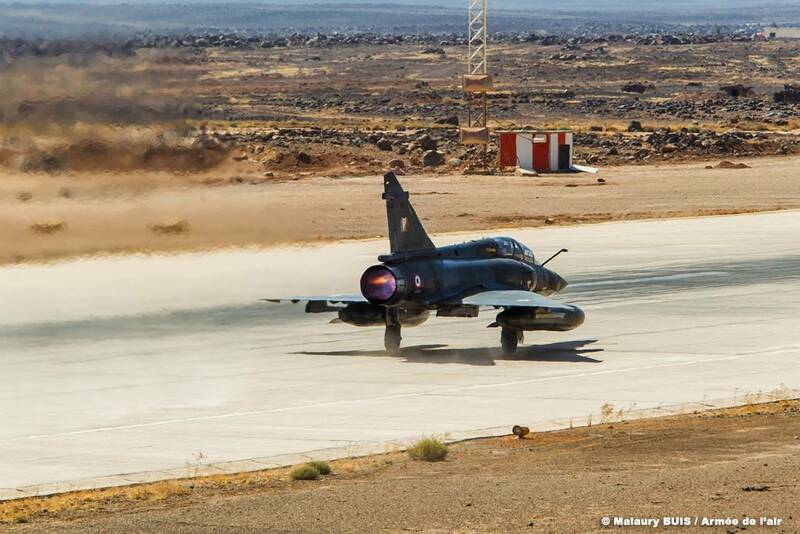 It is the second combat aircraft missed by the French Air Force in the Sahel. A Mirage 2000D crashed between Gao (Mali) and Niamey (Niger) due to a technical problem, June 2014. Both Officers ejected safely. The last fatal accident of a Mirage 2000N occurred on March 1, 2011. The fighter jet crashed during a low-level over Creuse, France. The crew was killed.